C.15258 - WONT LAST LONG, come see for yourself!! 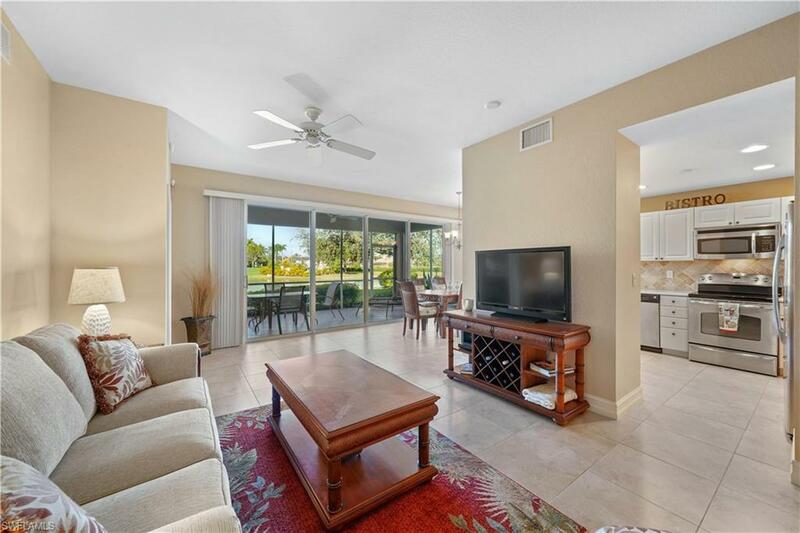 This stunning Montego floor plan features 3 full bedrooms, 2 baths, 2-car garage, and a lovely lanai off the living room with a four-panel tinted sliding glass door and a western view of the lake and Mustang Golf Course from the master bedroom, living room, dining room and kitchen. 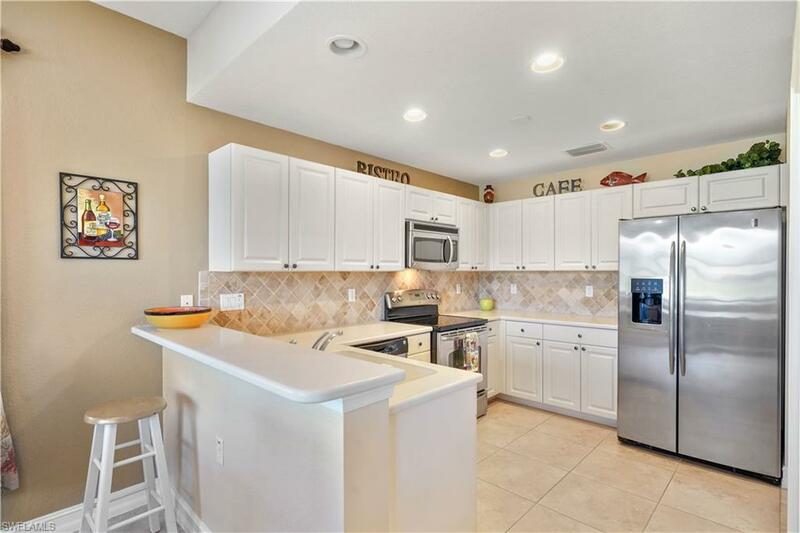 This former builder model is being sold TURNKEY/FURNISHED and is conveniently located across from the community pool. 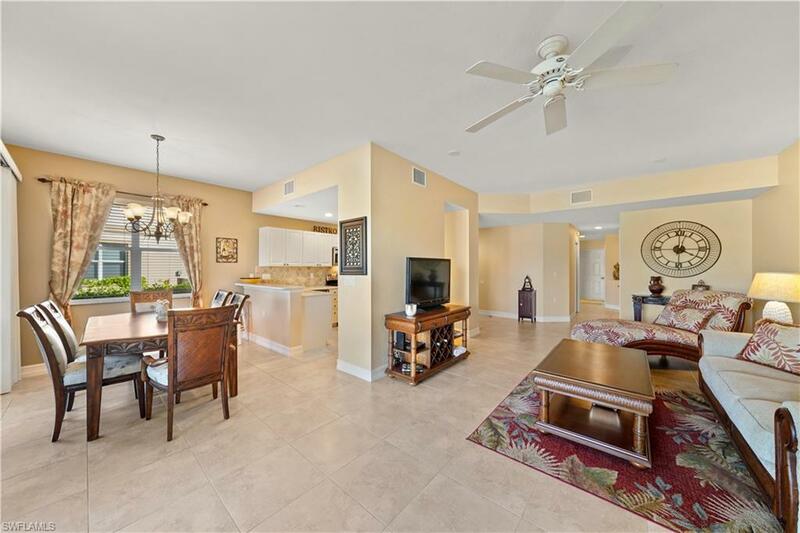 Highlights include seamless shower doors in both master and guest baths, tile floors throughout, new furniture in living room & dining room and stainless steel appliances and tile backsplash in the kitchen. Membership to the award winning Players Club and Spa is required and offers 3 resort pools with waterfalls, full service dining with an indoor/outdoor bar, bocce courts, 13 Har-Tru tennis courts and a full-service spa and fitness center. 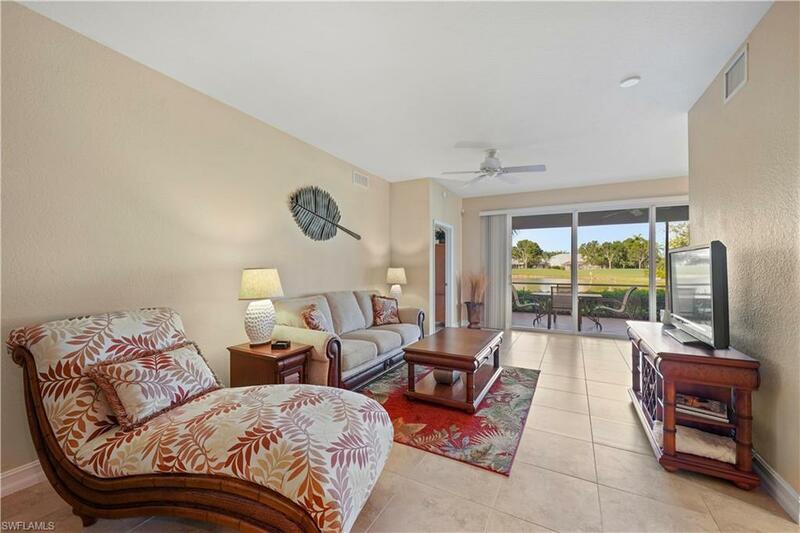 Lely Resort also offers 3 golf courses, two championship public courses and one private course with no mandatory memberships and is close to Naples & Marco Island beaches. A great full time, seasonal home, or investment property.